Rock Ceramic a new free design software is at your disposal to create your own sets and get the most of our ceramic collections wide range. Design fast and easily unique and stylish spaces with our materials. Select an existing plane or draw quickly and easily your own plane. Just by clicking and dragging you can incorporate all the atrezzo available in our bookstores. Select the collections that you want to use and design your own environment in the 3D section of our applicative. Take a picture of the environment, rotate the camera as you want and select the most attractive view of your project. 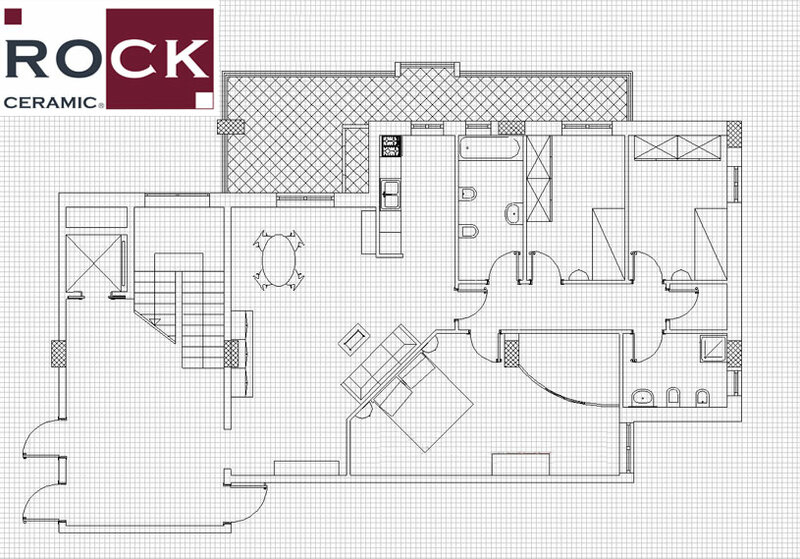 Our expert technician is at your disposal to solve any doubt you may have when using the ROCK 3D software.